to any look, thanks to their unique colour combinations and patterns. Our handmade bow ties are the perfect finishing touch to elevate your style. Ideal for a black tie event or adding a dandy touch to your daily outfit. These handcrafted little beauties will make the statement of a true gentleman. 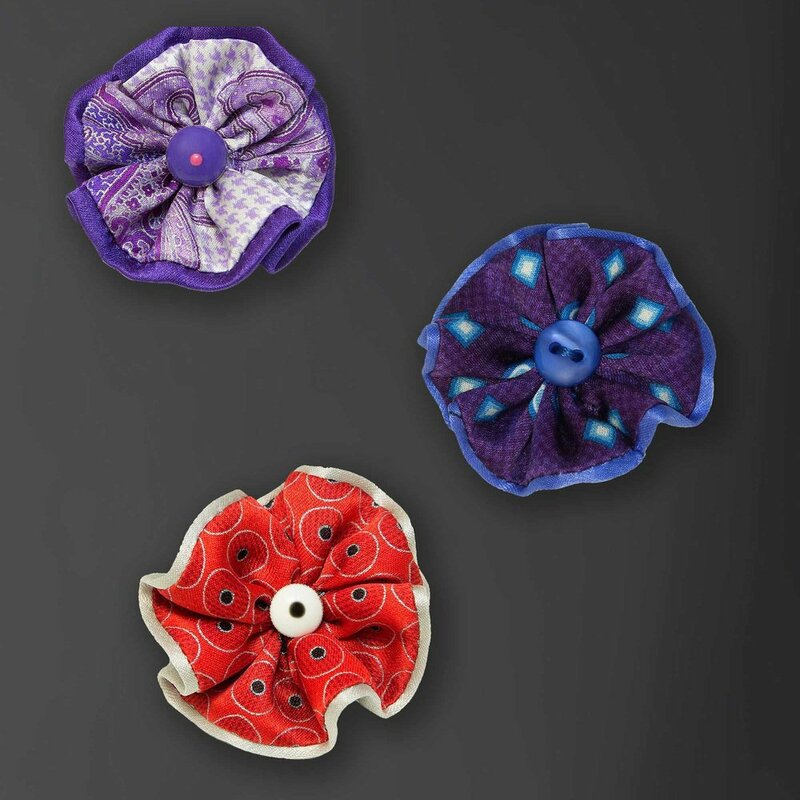 Our unique boutonnieres are the most distinctive sartorial finishing touch.